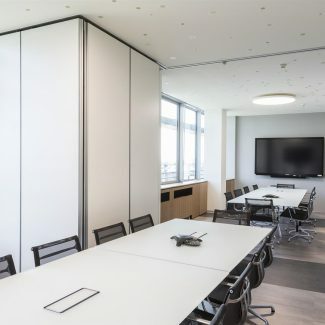 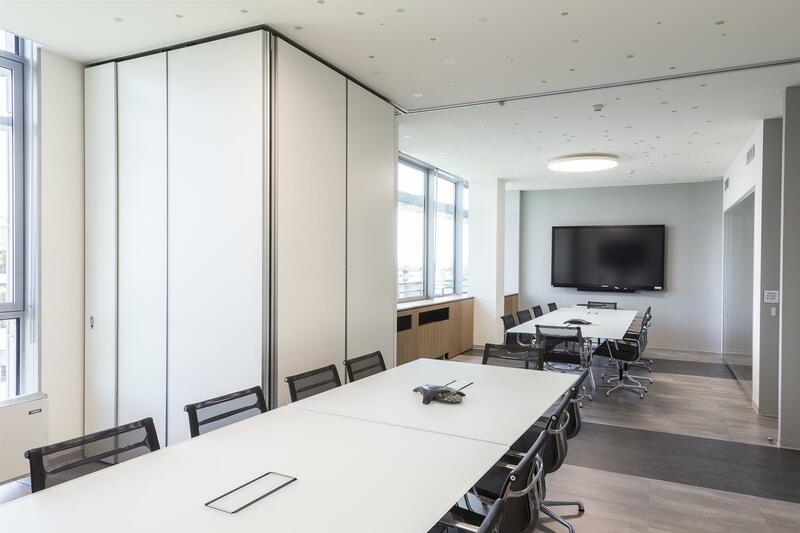 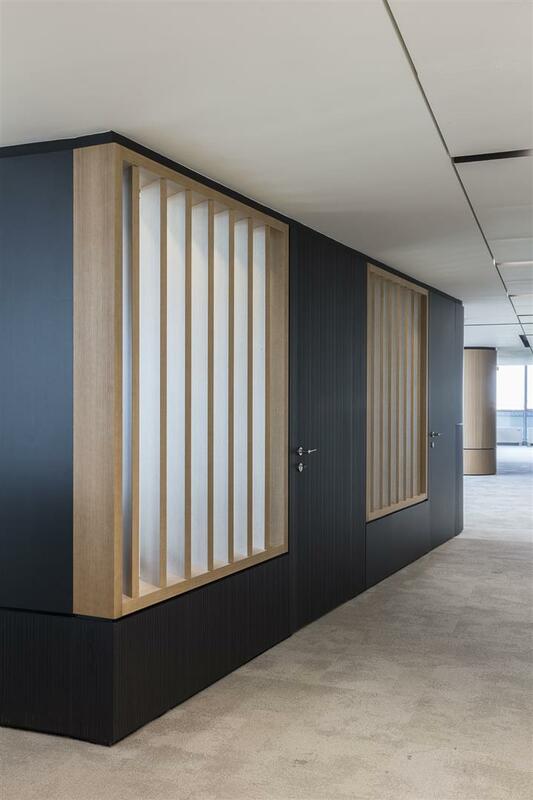 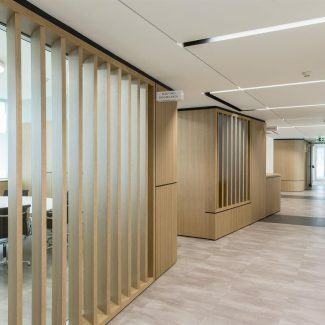 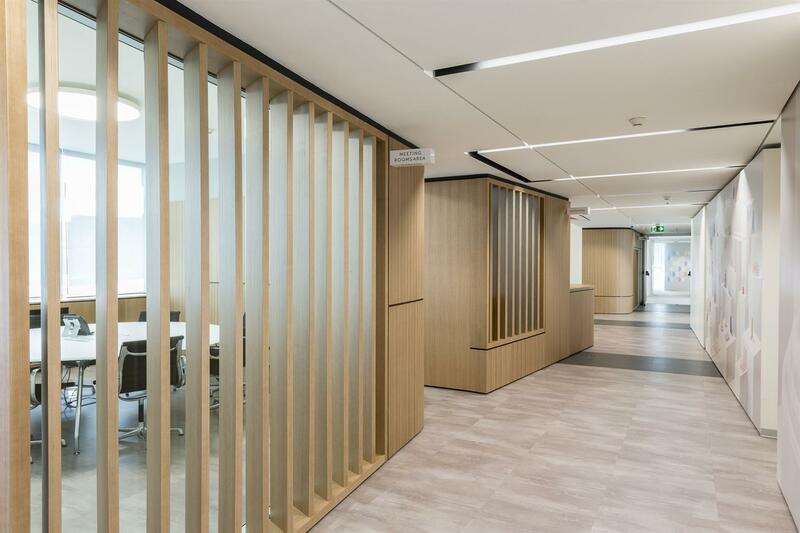 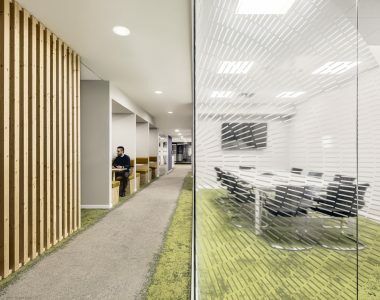 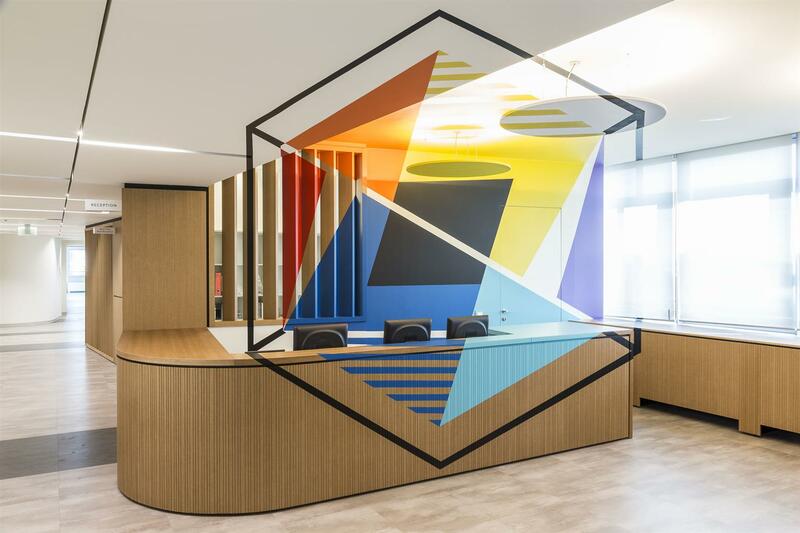 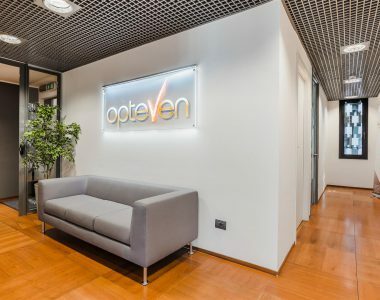 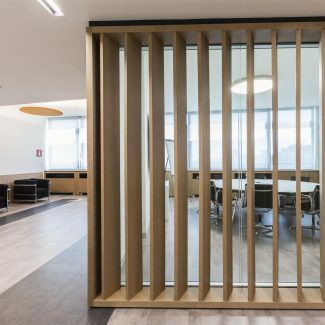 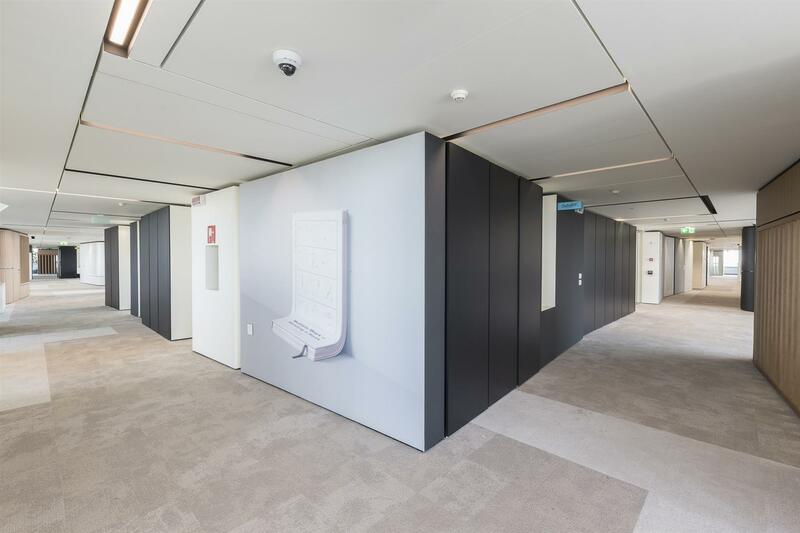 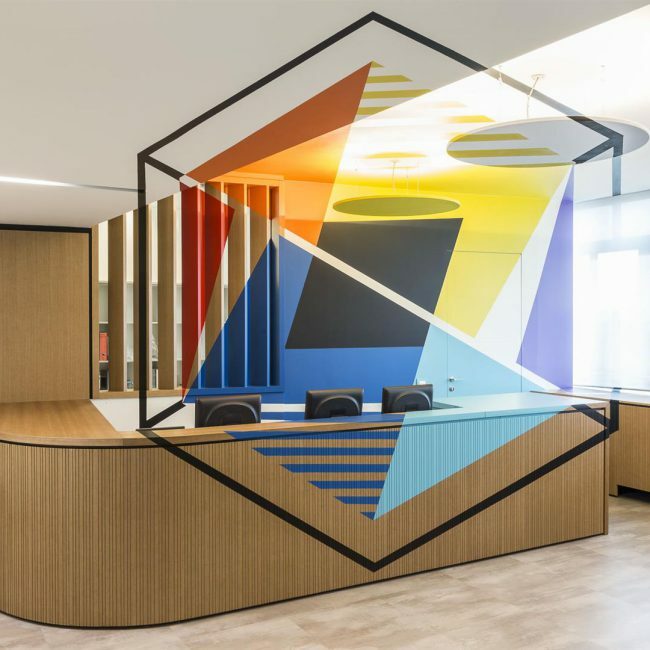 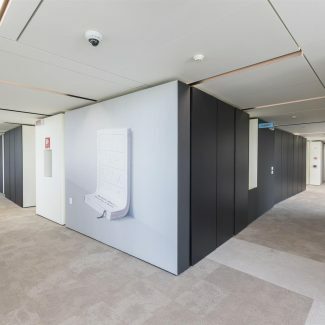 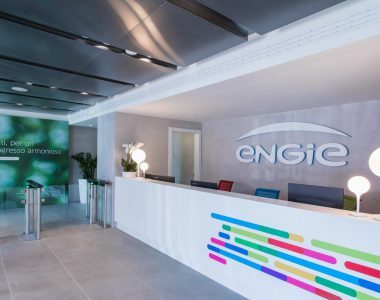 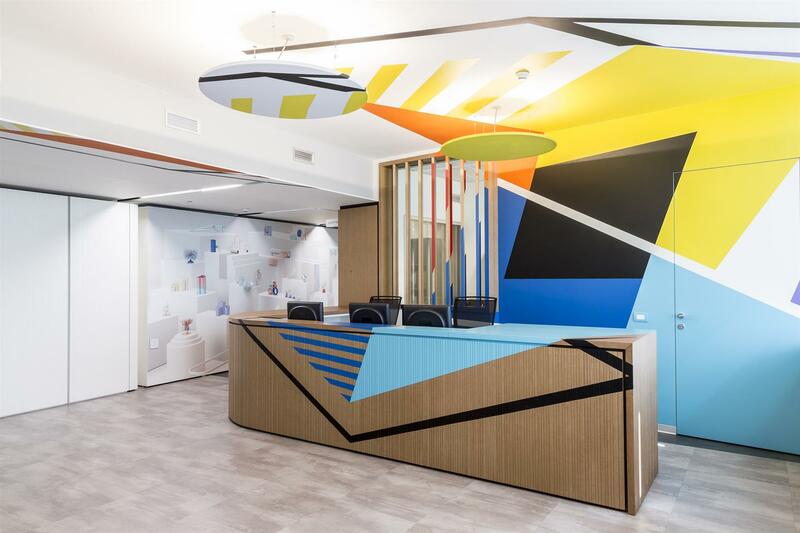 IPG Mediabrands, an international company leader in providing marketing & communication solutions, entrusted Tétris with the Design & Build project of the new premises in Milano. 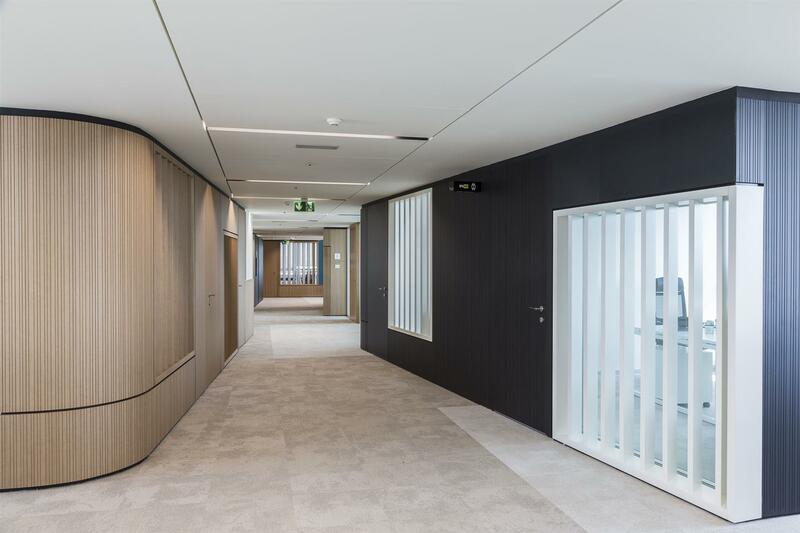 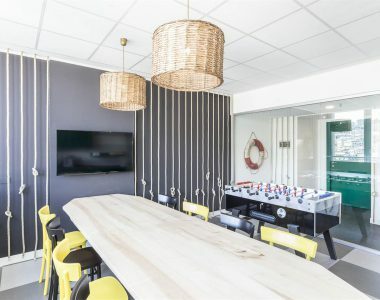 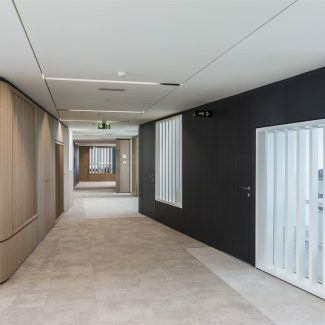 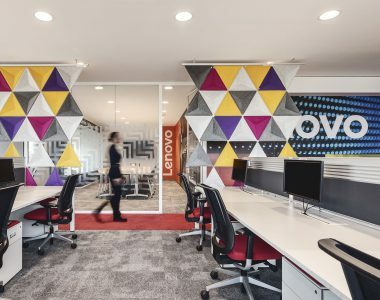 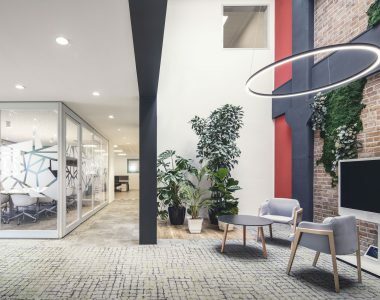 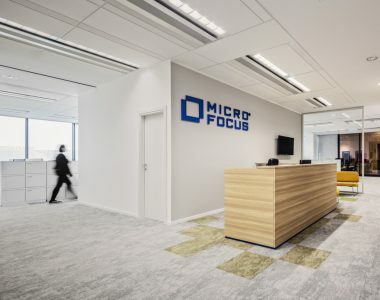 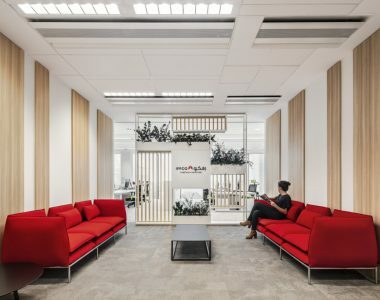 Extensive areas articulated into a labyrinth of open spaces, closed offices, meeting rooms and a multi-functional room of 400 sqm, fitted out with warm boiseries to bring to the environment a comfortable atmosphere. 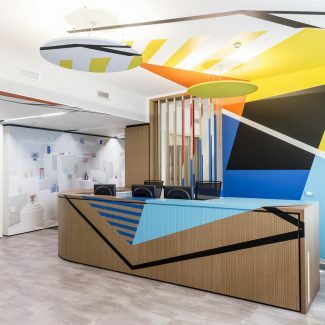 Non-conventional shapes and neutral tones alternate to black and white items, 3D graphics and a splash of colors in the reception area to welcome their guests. 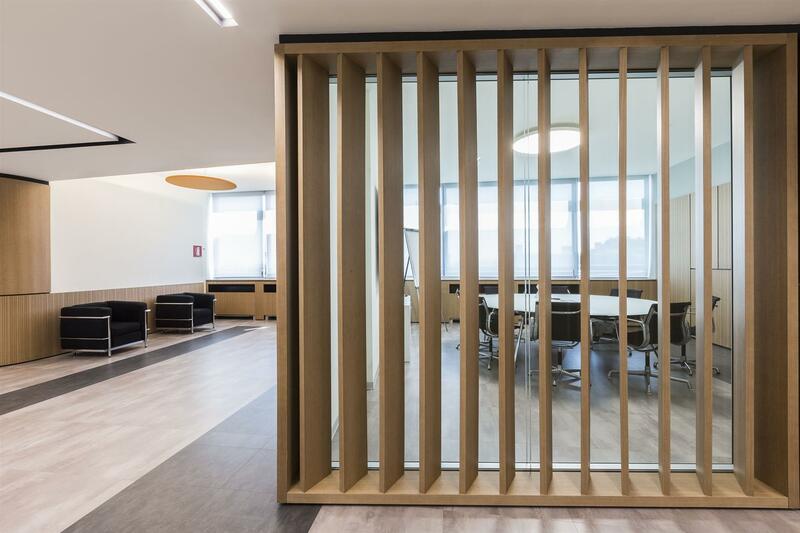 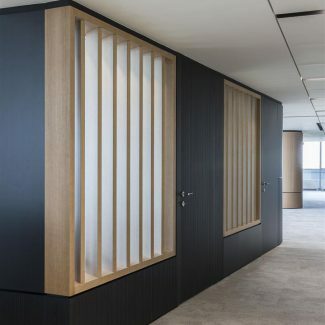 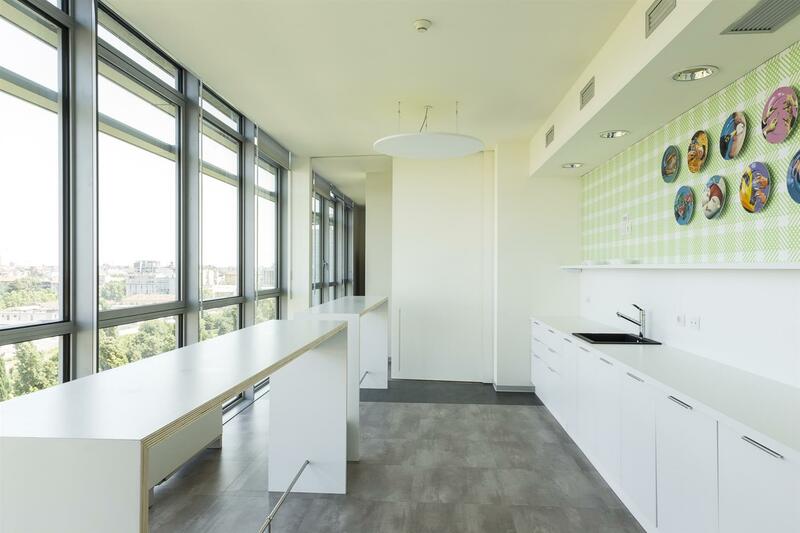 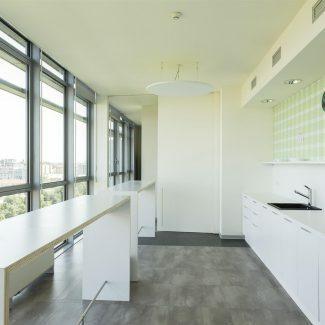 For the same client Tétris has also realized the new offices in Rome.